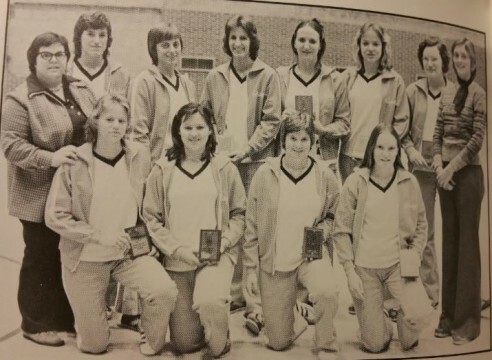 Songwriter Lynn DeShazo (bottom row, far left) played volleyball at Auburn on her way to a degree in recreation administration in 1978. The Lord is even more precious than second place in the state tournament! 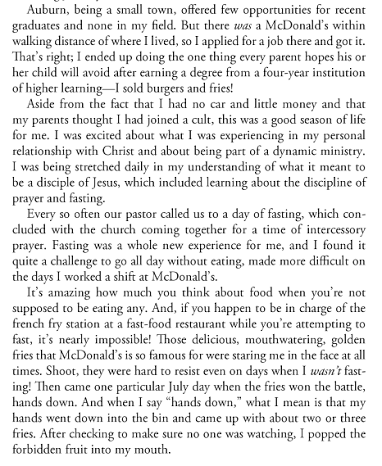 From her 2010 book More Precious Than Silver: The God Stories Behind the Songs of Lynn DeShazo. Then aspiring songwriter went home and prayed for forgiveness and whipped out her guitar. And her Bible. She flipped to Proverbs 8. Voila–a classic chorus was born. In Auburn. Thanks to Auburn french fries. Related: Loveliest Fast Food Joints of The Plain: Bill Holbrook vs. McAuburn (1978).